There is something about this mystery that is just fun. 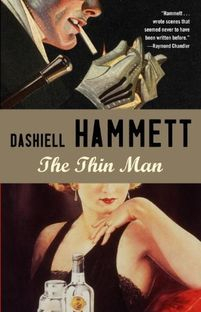 Forget for a moment that this novel transformed the mystery genre by mixing the hardboiled detective with romance and a little comedy. And forget that it is one of the all-time greats of detective fiction. Nick and Nora are two of the most enjoyable protagonists in any detective novel. He’s a retired private investigator who has seen a little bit of everything and was very happy to leave it behind. She’s his young, very wealthy, wife who wants excitement in her life and finds Nick’s past as a detective to be glamorous and enthralling. When a mystery starts to develop near them, Nick tries his best to stay out of its way while Nora tries to drag the two of them directly into the center of the mess. The supporting cast centers on an eccentric inventor, his murdered secretary, his ex-wife, their two children and her new husband. All of these people are brilliantly brought to life in totally believable detail. But most of all they are fun to encounter as they swirl around Nick and Nora, each trying to use them to get something they want from the eccentric inventor—the Thin Man of the title. Throw in the police, mobsters, a lawyer and a cast of hard drinking socialites and you have all the ingredients to give Nora all the excitement she could want while keeping Nick from escaping his old profession. I find it strange that the first word I think of to describe this hardboiled detective novel is “beautiful”. 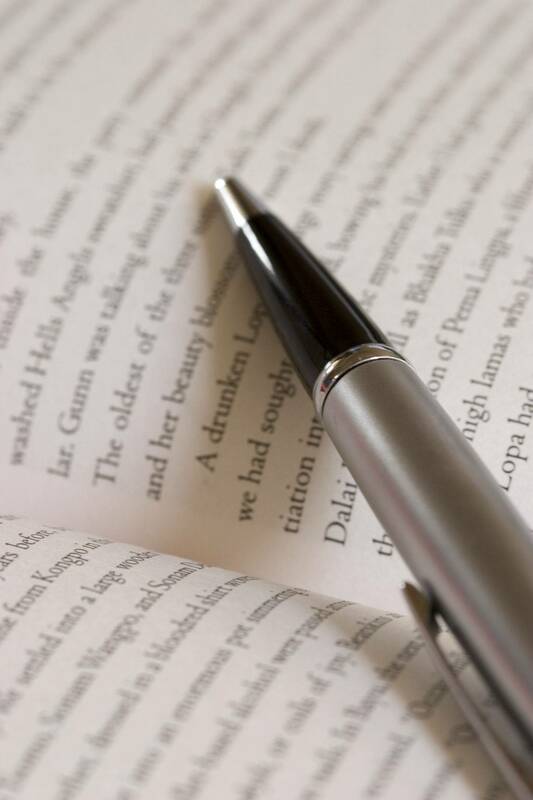 The heroes of these sorts of novels are rough and ready and I expect the prose to be the same. Yet that isn’t the case in The Big Sleep. From the very first page, Chandler’s writing is elegant, smooth and even breath-taking. His novel is so superbly crafted that when the movie starring Bogart and Bacall was made in 1946 they lifted much of the movie dialogue directly from the pages of Chandler’s book. It’s that good. His characters are also superb from Marlowe himself with his tough exterior and uncompromising sense of honor, to General Sternwood who becomes sympathetic only because he’s dying, to his two daughters who are both a mess but in such fascinatingly distinctive ways, to Joe Brodie who wants to be tough but proves he isn’t whenever he’s pushed. I could go on, but I’ll settle for adding one more—Harry Jones, a man who is physically small and slight of build but proves to have more backbone and loyalty than anyone else in the novel but Marlowe himself. I also loved the movie. I saw it several times with my roommates in college, but there were several small problems with it that do not exist in the novel. The biggest of those problems is that at the end of the movie we never really understood how Eddie Mars got the goods on the Sternwood family or how Marlowe figured out who murdered Regan. I think that might have been due to the movie standards of the time because the pivotal scene in the novel only halfway happens in the movie. Marlowe comes home in the book to find Carmen Sternwood naked in his bed (she kept her clothes on in the movie) and when he throws her out she loses all of her cuteness and much of her appearance of humanity and begins hissing at him. (Again, in the movie she just gets thrown out.) Chandler builds this scene with extraordinary care. It shows us there is a lot more going on in Carmen’s head than the doped up sweet and giggly mess that she shows the world most of the time. Without this scene the ending of the book makes no sense whatsoever—which may in part explain why the movie created its own ending rather than stick with Chandler’s better (but less romantic) one. 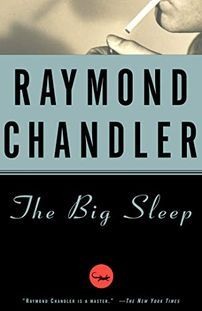 If you’re ever wondering why Raymond Chandler is held in such high esteem as an author of detective novels, The Big Sleep is a great place to start.